So, you found a great product you think you’d be great at selling, maybe you have a business idea or always wanted to start your own business… here’s your calling! 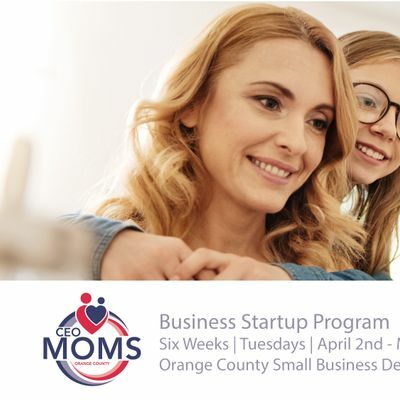 CEO Moms OC is a six-week program to help you launch your business with help from business experts and learn from leading women from– Boppy, SmartyPants Vitamins, ZippyJamz and more! You’ll not only have a chance to learn from our special guest speakers, you’ll also have the ability to connect with these and other guests via live webinar every week – all at no cost. Only 30 individual spots available. 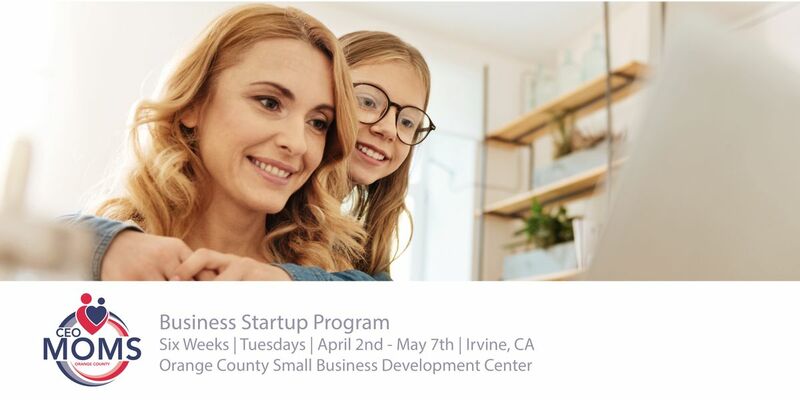 The National Association of Women Business Owners, Orange County chapter (NAWBO OC) is dedicated to expanding the entrepreneurial and economic empowerment of women business owners through advocacy, education, and community. When women join NAWBO OC, they not only get access to a rich calendar of programs and activities to help them grow their businesses, they become part of wide, supportive community of women who are committed to each others success. NAWBO OC is a leading voice for Orange County women business owners through its advocacy efforts locally, in Sacramento, and in our nation's capitol.